VinciWorks facilitates the Online Compliance Consortium (OCC), a collaboration of over 150 law firms who write the training modules and help to design our products to their strict specifications. These competitive businesses work together under the principle that there is no competitive advantage in compliance. 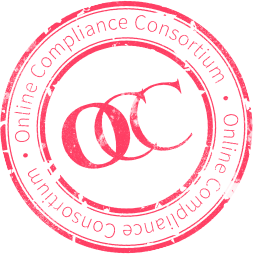 OCC firms pool their knowledge and resources to establish industry standards and best practice.